for $744,000 with 4 bedrooms and 2 full baths, 2 three quarter baths, 1 half bath. 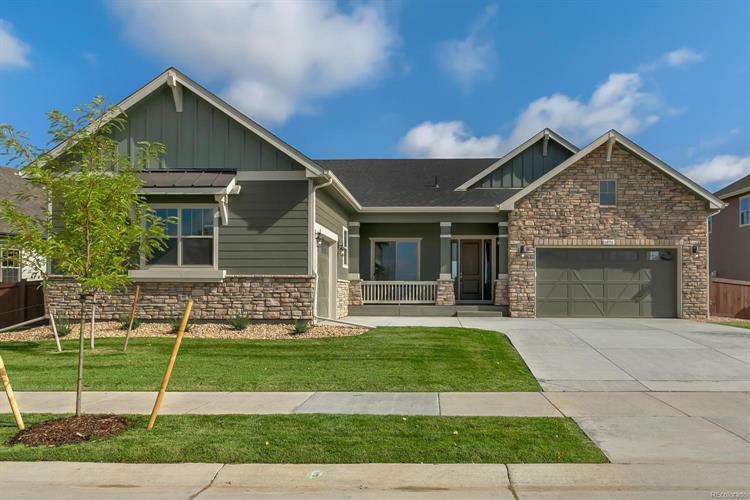 This 5,642 square foot home was built in 2018 on a lot size of 0.26 Acre(s). 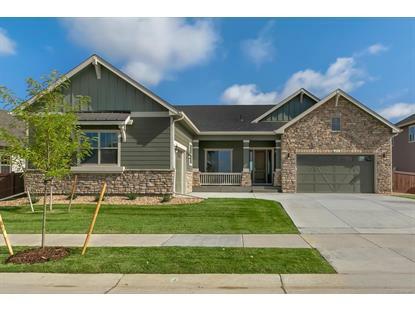 Sophisticated ranch has 1322 finished fun space in basement including large rec room w/wet bar, bedroom & 3/4 bath. High ceilings w/beams, study, 2-sided fireplace in great room plus 2nd fireplace in morning room, split 3-car garage & fabulous kitchen with high-end finishes including large island for entertaining, huge Electrolux refrigerator, dbl ovens and gas cooktop. Owner's suite w/access to patio, luxury bath & dual head shower. Landscaping/fencing included, backs to greenbelt. Up to $8k Closing Cost Incentive w/ preferred lender.